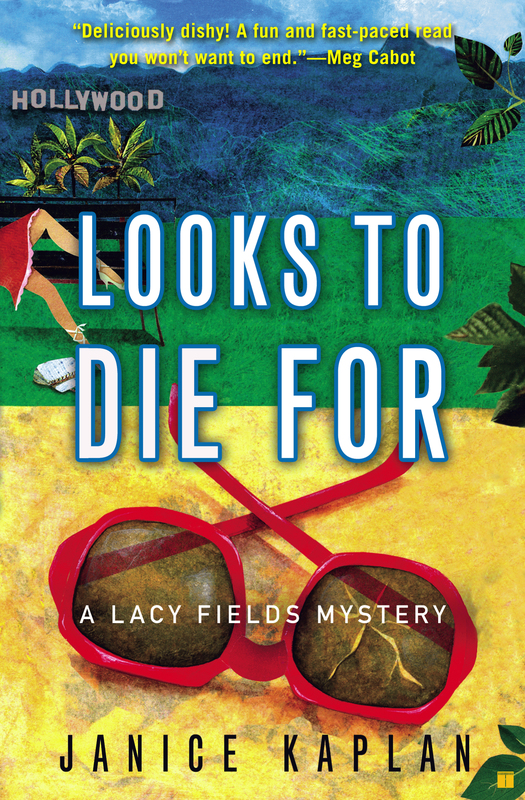 SAVVY AND STYLISH LACY FIELDS HAS A KILLER INSTINCT FOR TRACKING DOWN PRICELESS ANTIQUE FURNITYRE. BUT CAN SHE ALSO FIND A MURDERER? As the wife of a prominent Beverly Hills plastic surgeon, a dedicated mother of three, and an absolutely fabulous decorator to the stars, Lacy Fields is stunned to the tips of her Chanel-manicured toenails the night the police barge into her house and haul her husband off in handcuffs. Outraged that her handsome Dan is accused of murdering a young wannabe actress, Lacy discovers that her talent for hunting heirlooms can also help her chase a clever killer. Lacy is sure her husband has been wrongly accused - but how can she explain his mysterious behavior? Known as the Saint of Hollywood for his skill with a scalpel, Dan seems to be keeping a secret or two.